The Peters Township Middle School PTA serves more than 700 students in grades 7 and 8. In conjunction with the teachers and administration, we work to provide programs that enhance the educational mission of the school such as the PTA Ambassadors, library volunteers, and school projects/events (e.g., Open House, Spelling Bee, 8th Grade Awards, the Variety Show, assemblies, and 7th Grade Orientation). We also provide several dances throughout the year, our newsletter, the Student/Faculty Basketball Game, teacher/staff appreciation, the district directory, and student pictures. The PTMS PTA has made donations to the school each year for support of ongoing programs. IN recent year, the PTA donated to the school a classroom performance system (also known as 'clickers'), money for additional microphones in the LGI, and money toward the purchase of a poster-making machine that will help teachers prepare teaching tools for the classroom. In addition, the PTA has donated a jukebox for the cafeteria and smartboards for the classroom. 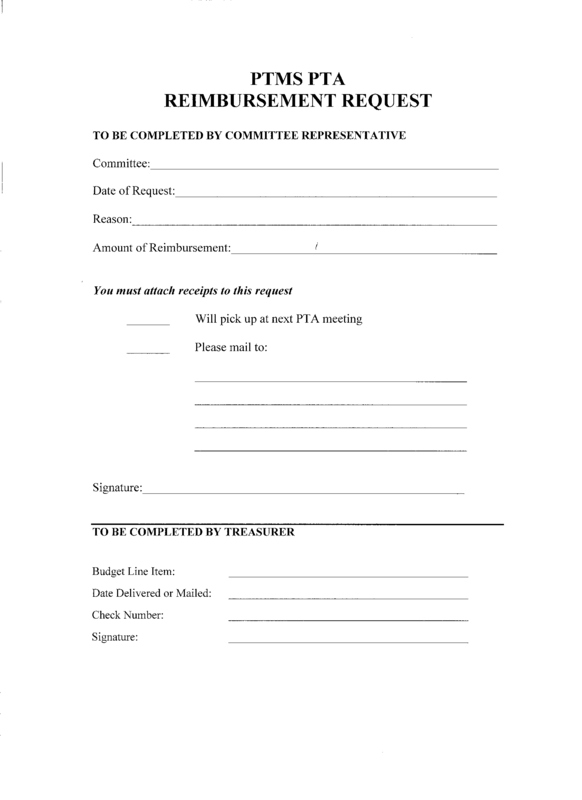 Please consider becoming involved with the PTA. We need your help. Contact Membership Chairperson or deposit your completed Membership Form in the PTA mailbox in the school office. Download a Membership Form (below). Please click on the officer's name above to send that person an email. Our monthly meetings provide parents and staff with updates on PTA activities and school events. The meetings are held in the Administration Building Conference Room, next door to PTMS. Hospitality begins at 9:00 a.m., and the meetings start at 9:15 a.m. Typically we meet the first Thursday of the month. Exceptions are noted. Please join us, and let your voice be heard!